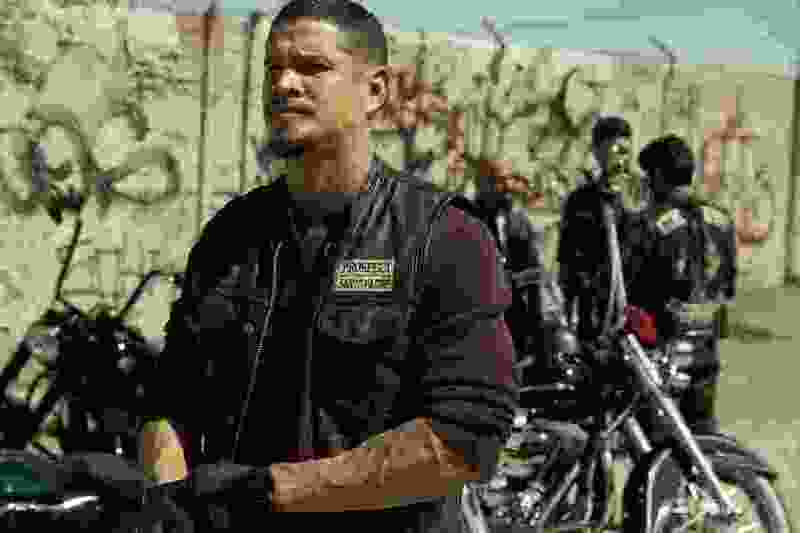 The new FX series “Mayans M.C.” — a spinoff of the long-running “Sons of Anarchy” — is one of the few TV shows with a primarily Latino cast. So … is “Mayans” a step forward toward multiculturalism and inclusion or a step backward into racial and ethnic stereotypes? Just as there was in “Sons of Anarchy,” a series about a criminal biker gang made up of white guys. And nobody criticized that show for its portrayal of Anglos. Sure, there’s a case to be made that there are far fewer TV shows about Latinos — there are far fewer Latino actors in starring roles on TV — so casting them as criminals doesn’t serve the greater good. But I’d rather focus on the fact that instead of doing a sequel to “SOA” filled with another predominantly white cast, “Mayans” went in a different direction. And, he correctly pointed out, the characters in “Mayans M.C.” are not the same one-dimensional Latino villains we’ve seen for decades on TV. Yes, they’re criminals. Yes, they’re sometimes violent. Extremely violent. 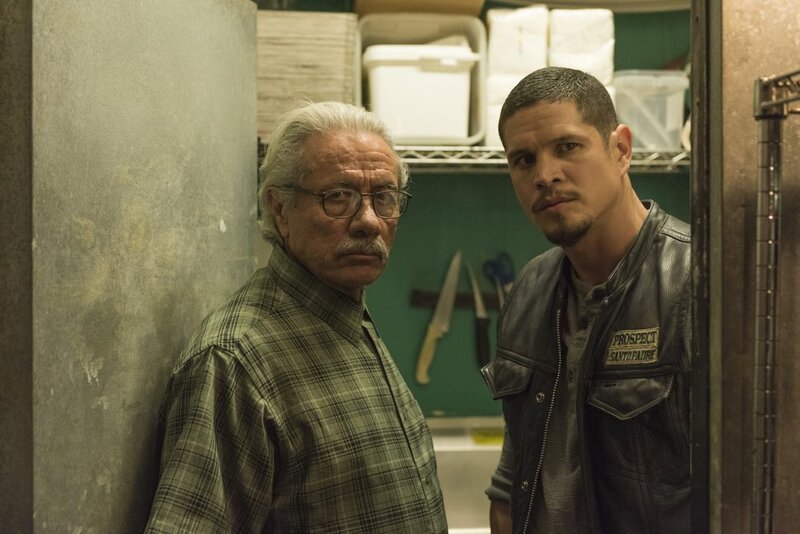 (Photo courtesy of Prashant Gupta/FX) Edward James Olmos as Felipe Reyes and JD Pardo as EZ Reyes in "Mayans M.C." But they're flawed characters, not offensive caricatures. James drew on his own past as a gang member, and he's not alone. And Sutter, who knows more than a bit about antiheroes — he was a writer/producer on “The Shield” before he created “Sons of Anarchy” — rejects the idea that people tuned in to the former because the lead character was a dirty cop or the latter because it was about a biker gang. He’s 100 percent right about that, too.